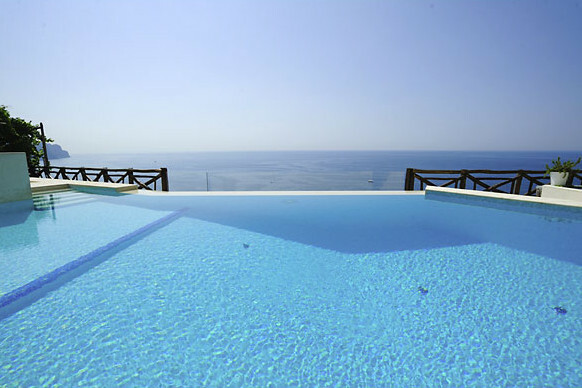 The Cartiera -Sleeps 4+2, 2 bedroom, 2 bathrooms,air conditioning, sea view. 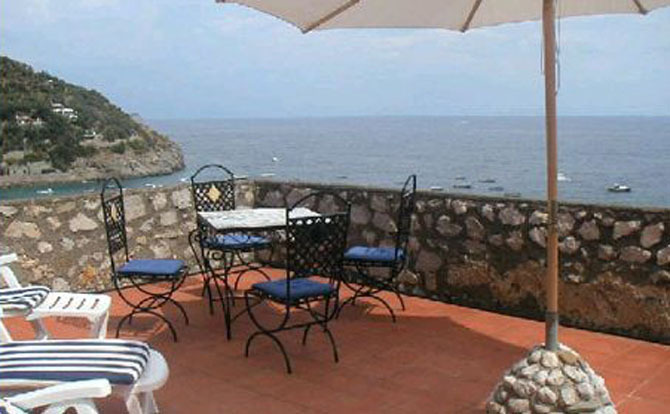 Apartment in the historic centre of Amalfi with sea view, a short distance from the sea and the port. 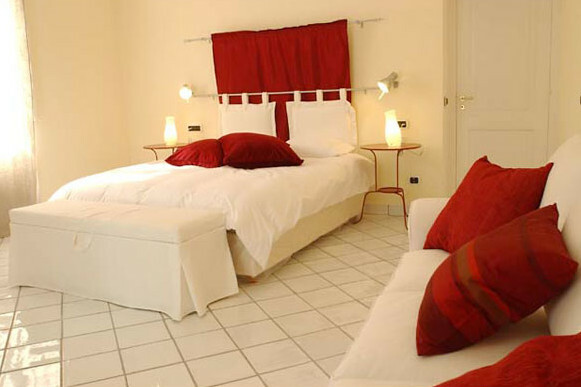 Furnishing fresh and elegant suitable for a romantic stay on the Amalfi Coast. 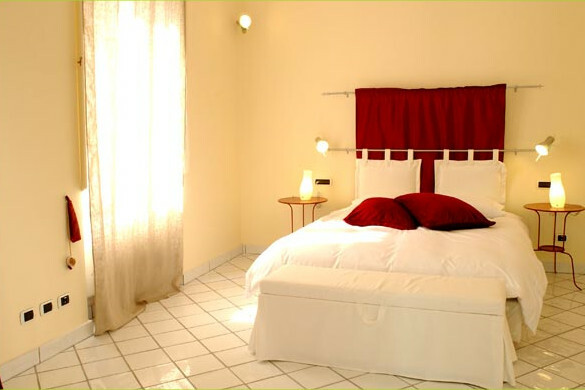 The apartment located in the heart of Amalfi, just 350 metres from the Duomo imposing cathedral dedicated to St. Andrew the Apostle. 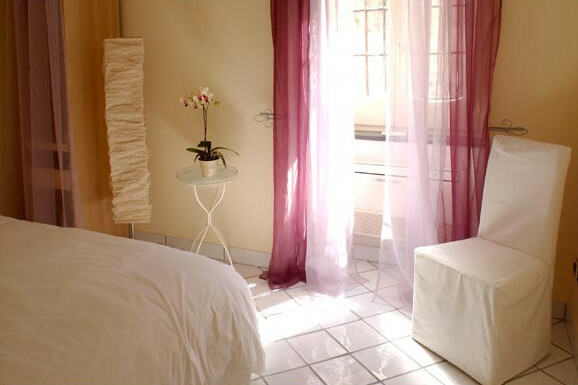 The apartment is located in a building renovated 1600, which is part of the workshops of ancient paper. famous for the famous and valuable paper by hand of Amalfi. 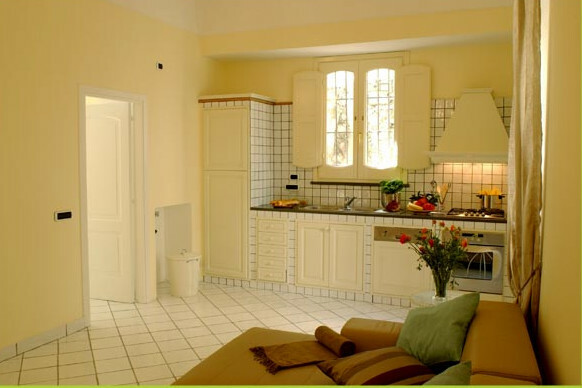 The apartment is located on the first floor and consists of: an open space with living room and kitchen, 3 bedrooms, including a very large; two baths in a tub with whirlpool, the other with shower. 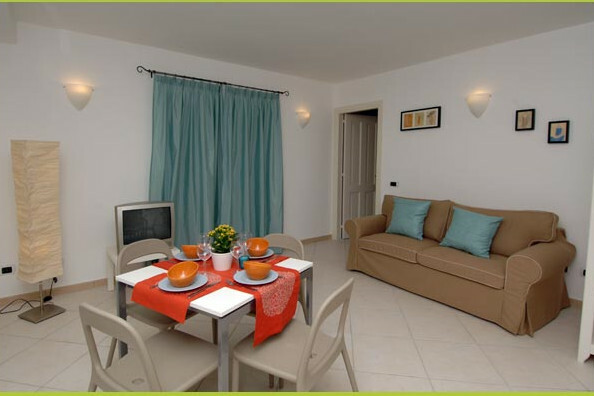 Very fine the relationship between ancient times coverage of the apartment conditioned and fresh and modern. 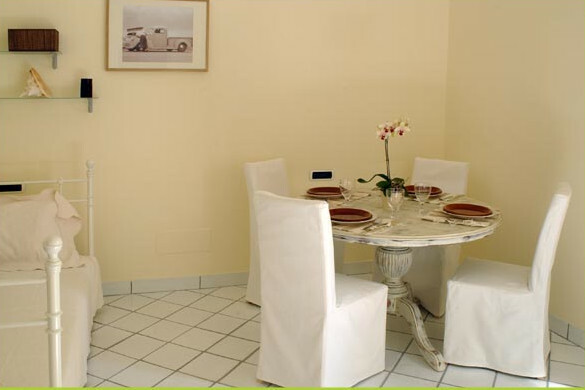 The apartment is equipped with parking your car at a cost of 16 euros per day. 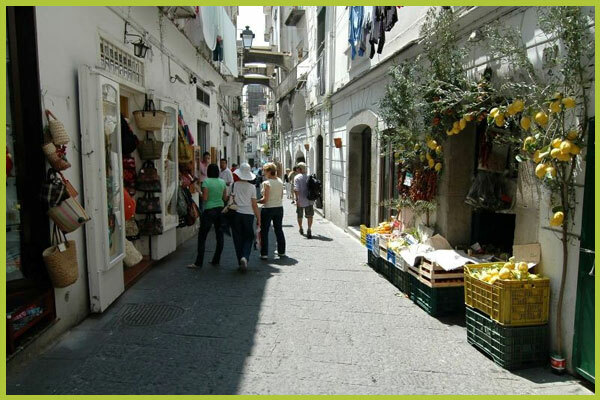 In Amalfi you can explore all the streets of the maritime republic, you will find many shops that are equipped with products of the land of the Campania region, hence the most famous product is the paper made by hand, find a colored ceramics, and the classic liqueur made with crust of the lemons of the Amalfi Coast "The Limoncello."